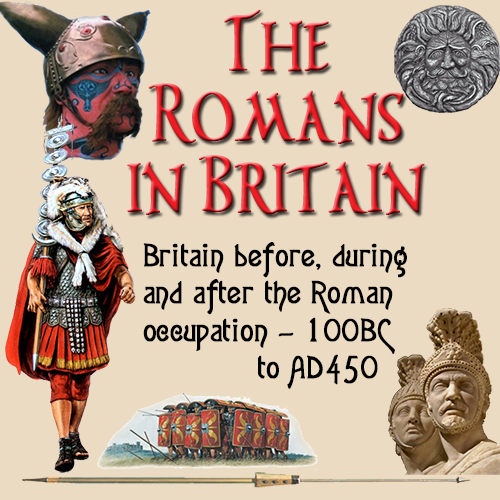 The Corieltauvi (formerly thought to be called the Coritani, and sometimes referred to as the Corieltavi) were a tribe of people living in Britain prior to the Roman conquest, and thereafter a civitas of Roman Britain. Their territory was in what is now the English East Midlands, in the counties of Lincolnshire, Leicestershire, Nottinghamshire, Derbyshire, Rutland and Northamptonshire. They were bordered by the Brigantes to the North, the Cornovii to the West, the Dobunni and Catuvellauni to the South, and the Iceni to the East. Their capital was called Ratae Corieltauvorum, known today as Leicester. The discovery in 2000 of the Hallaton Treasure more than doubled the total number of Corieltauvian coins previously recorded. They seem to have offered little or no resistance to Roman rule: Ratae was captured c. AD 44, and the IX Hispana legion was garrisoned there. The Fosse Way, a Roman road and the effective early boundary of the Roman province, passed through their territory.